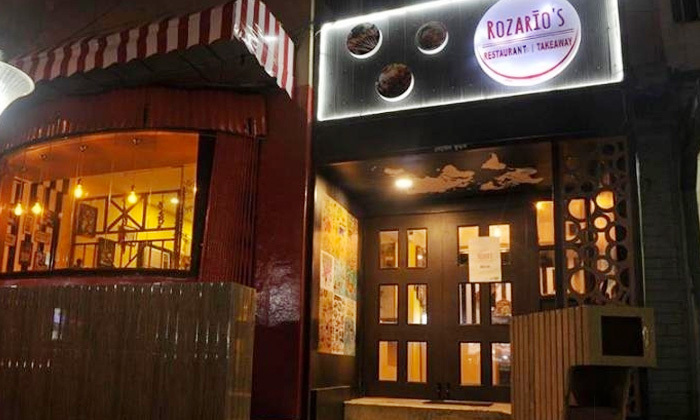 Located on Sarat Bose Road, Rozario's is a charming restaurant with colourful interiors. The spacious restaurant features comfortable seating arrangements, colorful walls, quirky and eye-catching décor and a friendly vibe. The lighting is bright to match the interiors and their menu is vast. The expert team of chefs creates magic in the kitchen and brings to you dishes of Mexican and Italian cuisines,, taking you on a culinary journey around the world. The staff offers speedy and efficient service and strives to ensure customers are satisfied with every visit.